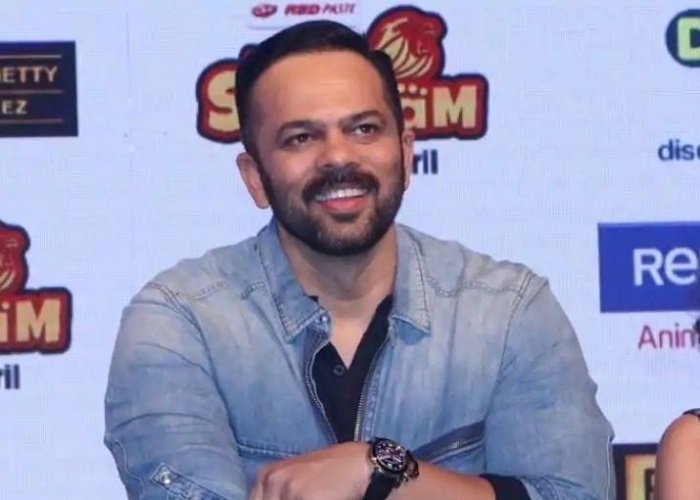 Rohit Shetty has been very successful in his cop drama films Singham and Simmba. Sooryavanshi is another one in the making. 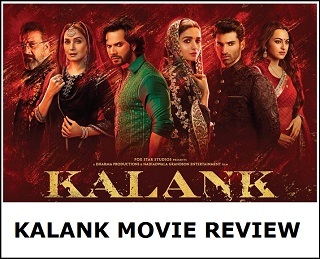 He has been able to rule Box Office with these cop thrillers with stars like Ajay Devgn and Ranveer Singh. 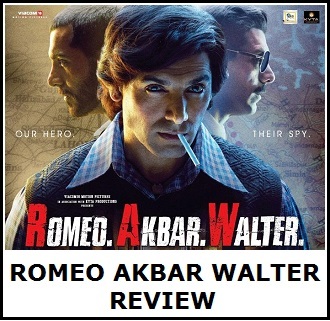 Now, Akshay Kumar is expected to deliver the same or even better. But there has been a recent hot buzz. Rohit is now planning to make a female cop film next to complete the cop universe. Even though there will be the feedback that this idea of a female cop has been taken from Avengers series, the director doesn’t seem to bother. He admits that there will always be a theory about it but says that whatever happens in Bollywood, happens 10 years after Hollywood. The idea of Rohit trying to create a cop universe just like the Avengers isn’t new to the young audience. When he began to create this cop series and forming it into a universe he wasn’t sure about it and was scared of the decision. But, finally it worked out and people widely liked this concept. This film on the female cop will take time a year’s time to begin. As of now, the work on Sooryavanshi with Akshay Kumar has begun. He could supervise this film under a younger director instead of directing on his own.